The Acolytes are mysterious beings first introduced in the Operation: Shadow Debt event, returning on PC three more times: between July 29 – August 8 of 2016, February 10 – 16 of 2017, and more recently at December 21 – ?? 2017. Twisted like the Stalker, these sinister warriors aid in his hunts. 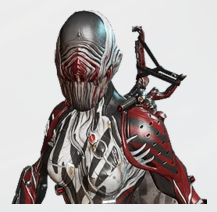 They take the appearance and abilities of different Warframes, except they all wear a helmet identical to the Stalker’s. An Acolyte can randomly appear on the Star Chart, indicated in the World State Window, where players must then hunt down the Acolyte by finding which node on which planet it appears. Once the Acolyte has been found, its location is displayed in the World State Window for all players to see. 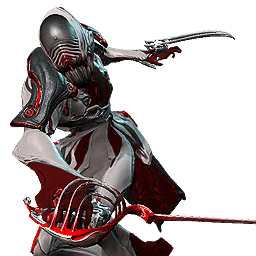 Unlike other enemies, Acolytes cannot be killed in a single mission. Instead, players must engage the Acolyte in a mission and deal as much damage to it as they can. 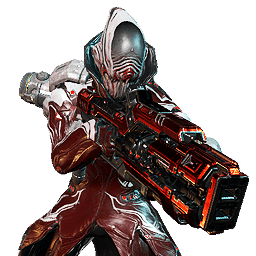 The damage received by the Acolyte accumulates as more players encounter and deal damage to it over several missions, with its total remaining health displayed on the World State Window. 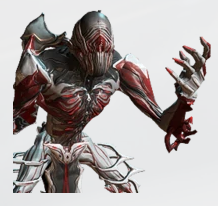 Only when its total health has been depleted will the Acolyte be eliminated. The Acolyte will stay in the node where it is found until it receives a certain amount of damage to its total health, after which it will disappear from the node to relocate to another node, thus requiring players to search for the Acolyte’s location again. The Acolyte will only spawn in the mission if one player enters a room of the map randomly chosen at the start of the mission where the Acolyte is supposedly hidden. When a player enters this room, the screen will flicker with a violet hue similar to the warning signs for the Stalker, and the Acolyte will send messages to the player before spawning a few seconds later and engaging in battle. During such an encounter, the Acolyte will disappear after receiving enough damage, or if the players go down, or a certain amount of time after the start of the encounter has passed. The Acolyte will only drop a mod from their drop table if they left from receiving enough damage; if they leave because too much time has passed, or the players are killed there is no dropped reward. 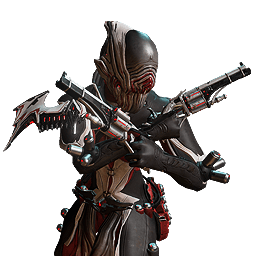 All Acolytes, similar to the Stalker, will perform a single target Mag‘s Pull to counteract Tenno who attempt to avoid their wrath by standing on top of raised objects. They can also teleport any Tenno who attempts to flee right back into their room. Lastly, as a fail-safe, they can teleport directly to a Tenno’s room instantaneously should they get too far away (as they have been known to spawn across the map by accident), staggering any Tenno they happen to reappear on top of. 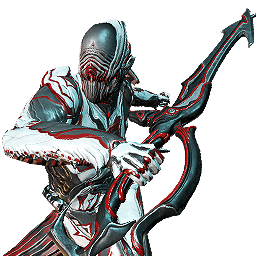 This fail-safe teleport is different from Loki‘s Switch Teleport (used by Mania) and Ash‘s Teleport (used by Angst) as it can only be performed if the Acolyte is in a room with no Tenno present, but is also instant with no animation delay or particle effects.